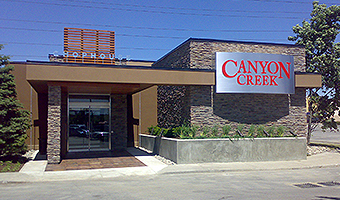 Exterior Insulation and Finish Systems (EIFS) is a multi-layered stucco finish that can be applied to the outer walls of commercial structures and private residences. 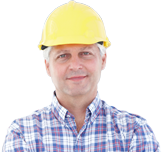 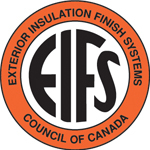 The advent of EIFS in North America traces back to the 1980s, primarily for commercial properties, and it has grown in popularity to become a common application/finish within the non-residential market and in the new home construction and home renovation sectors as well. 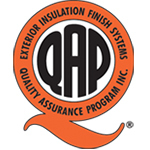 It is also important to recognize that proper EIFS stucco applications cannot be completed within the same day; each of the steps noted above requires an appropriate amount of time to cure in order for the overall installation to deliver the desired performance and effect. 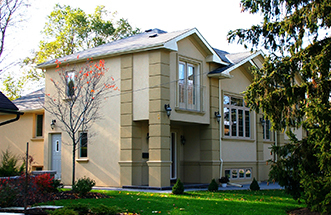 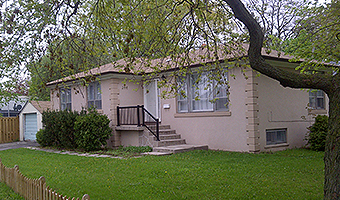 If your residence or commercial structure could benefit from the aesthetic, protective and/or energy-efficient properties of an EIFS stucco application, call the certified EIFS specialists at Canadian Stucco today at 416-5-STUCCO or 416-578-8226 to book a consultation with one of our knowledgeable project estimators.